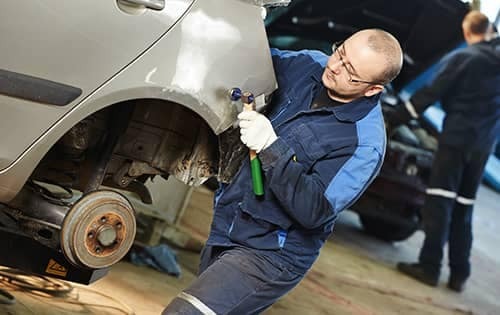 Has your vehicle been damaged? 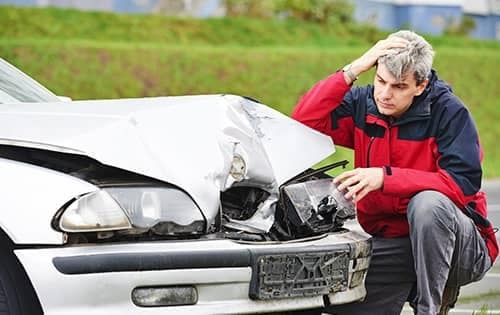 – Have you been in an accident recently? 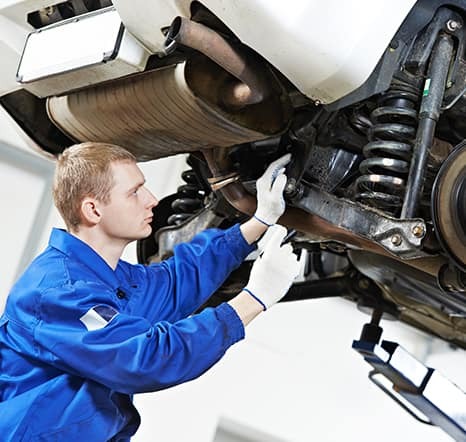 – Does your car need repairs? 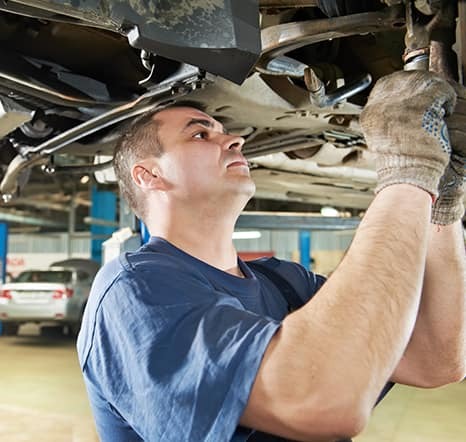 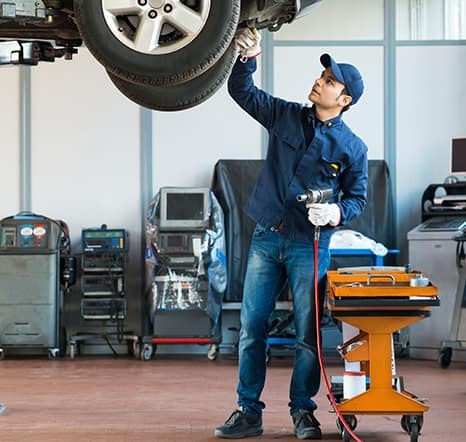 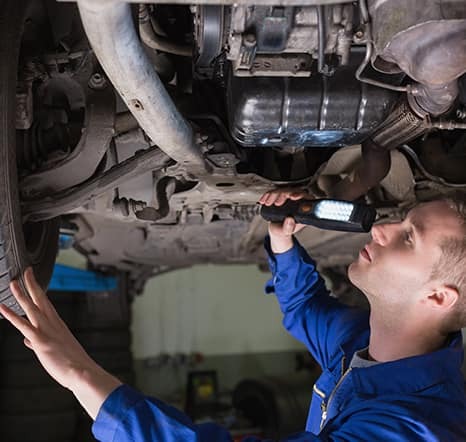 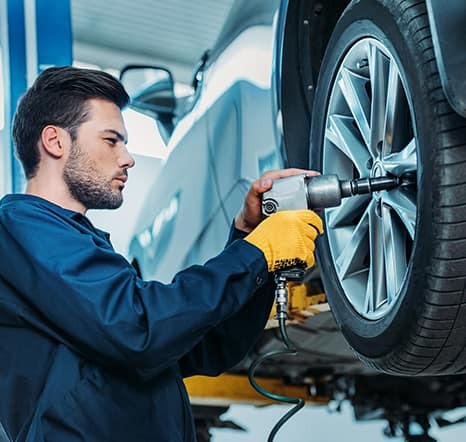 – Is your insurance company asking you to find a collision center and/or body shop? 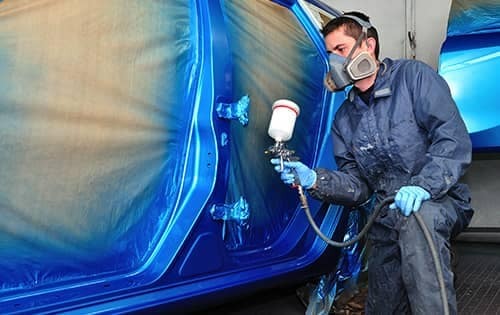 Call us first or send us photos for an instant estimate. 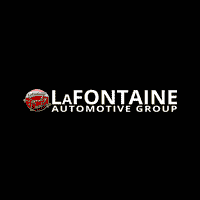 Make LaFontaine Collision Center and Body Shop your first call and we’ll help you through the process, every step of the way. 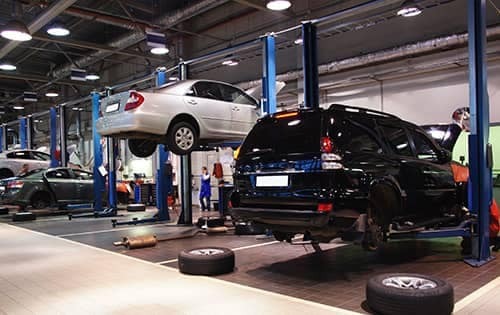 We repair all makes and models and offer a lifetime warranty on all work completed. 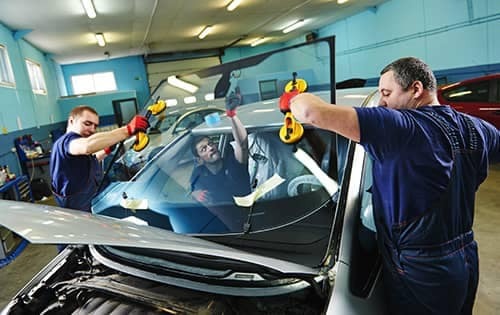 We handle jobs big and small, including paintless dent repair, glass repair and auto painting.